AirPower. Remember that? We might, but we’re not so sure that anyone inside Apple does. The wireless charging pad that was outed when the iPhone X was announced in September of 2017 was supposed to arrive at some point during the course of 2018 and, as you’ve probably realized by now, that simply never happened. We’re now officially into the year 2019, meaning Apple has well and truly blown the soft launch window it set itself for AirPower. That’s not entirely surprising given the number of reports we have seen of late that suggest AirPower has proven troublesome for the company. Some have suggested that Apple is simply unable to create what it showed off in a promotional video, with the project now in limbo. 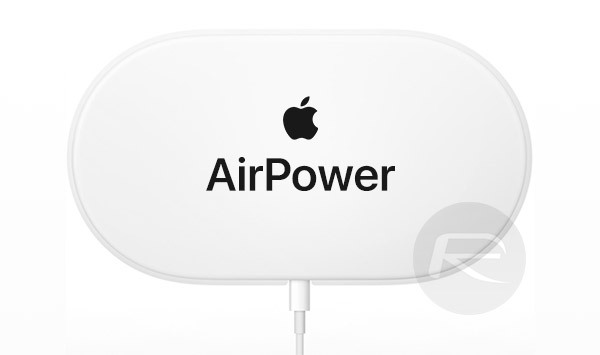 AirPower was supposed to be able to wirelessly charge an iPhone, an Apple Watch, and an also-AWOL AirPods wireless charging case all at the same time. It was also supposed to charge two iPhones simultaneously should the need arise, all without any specific areas designated for devices. 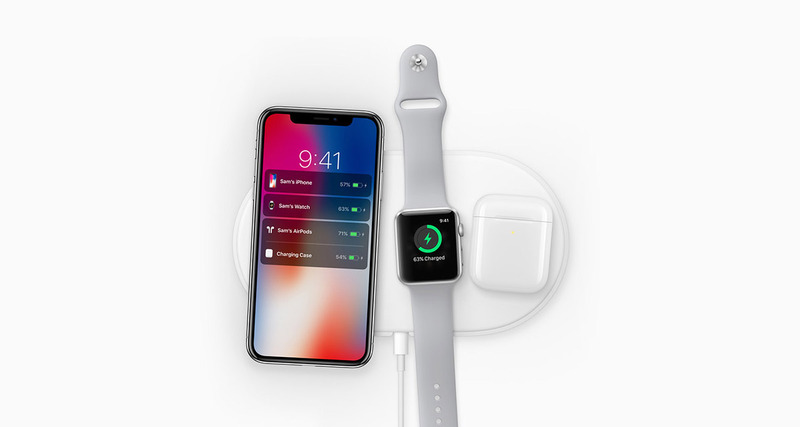 Slapping anything down anywhere on the pad would start the charging cycle, and the added smarts would allow AirPower to communicate with a charging iPhone, providing it with the battery level of all devices being charged. This led to something that looked pretty great – an iPhone with a display showing the charge level of every device it lay beside. However, none of this ever came to fruition. We don’t know whether AirPower is dead and buried or if it will see the light of day eventually. Apple isn’t mentioning AirPower, and continues to stonewall anyone who asks about it. That can’t be a good sign, surely?